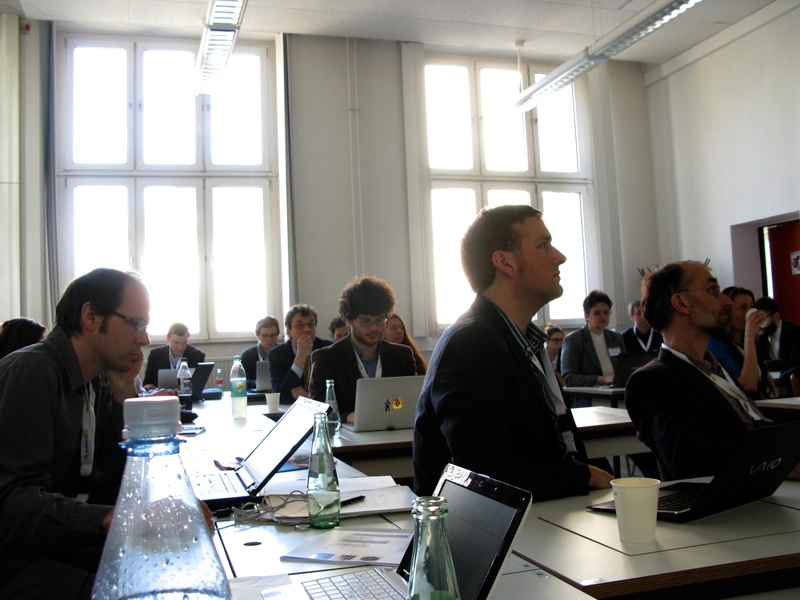 The Alexander von Humboldt Institute for Internet and Society (HIIG) is partner of the annual General Online Research Conference 2014 (GOR14) organized by the German Society for Online Research. 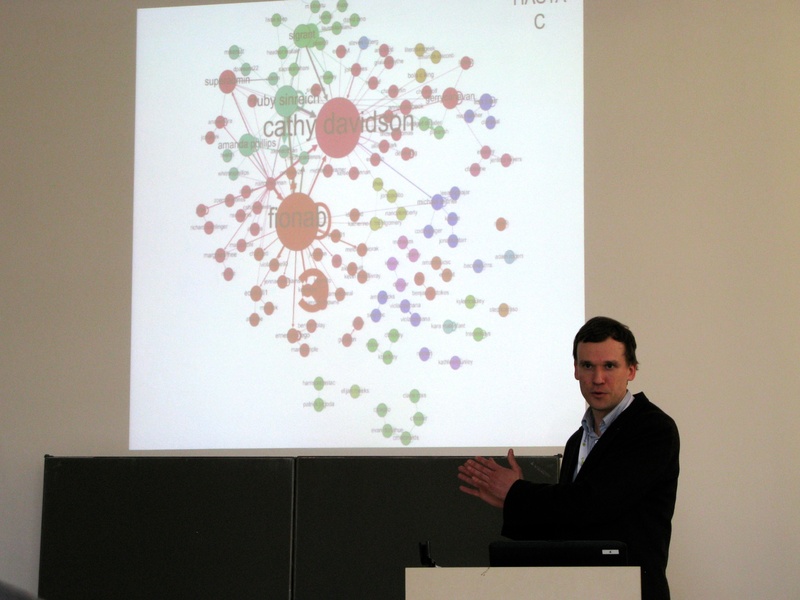 The HIIG is responsible for Track D which covers research in the area of Internet and Society. 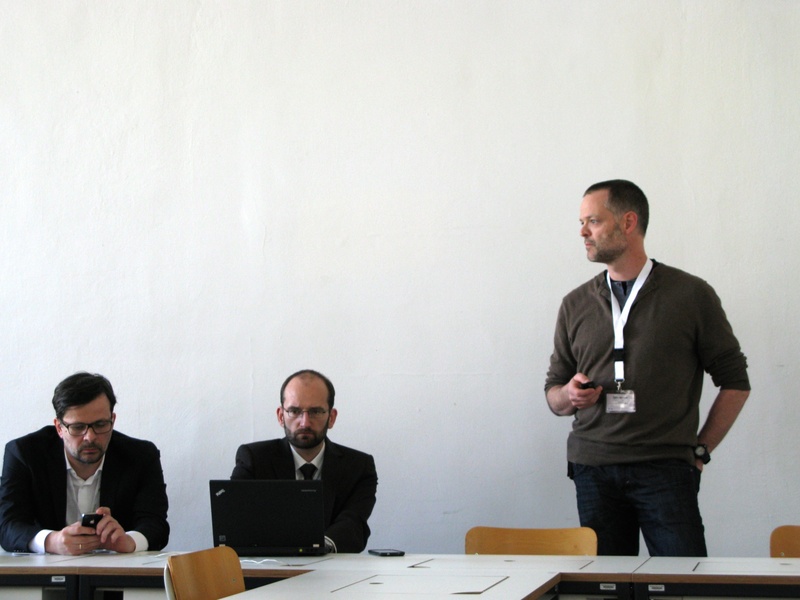 The General Online Research Conference is annually organized by the German Society for Online Research with a local partner. 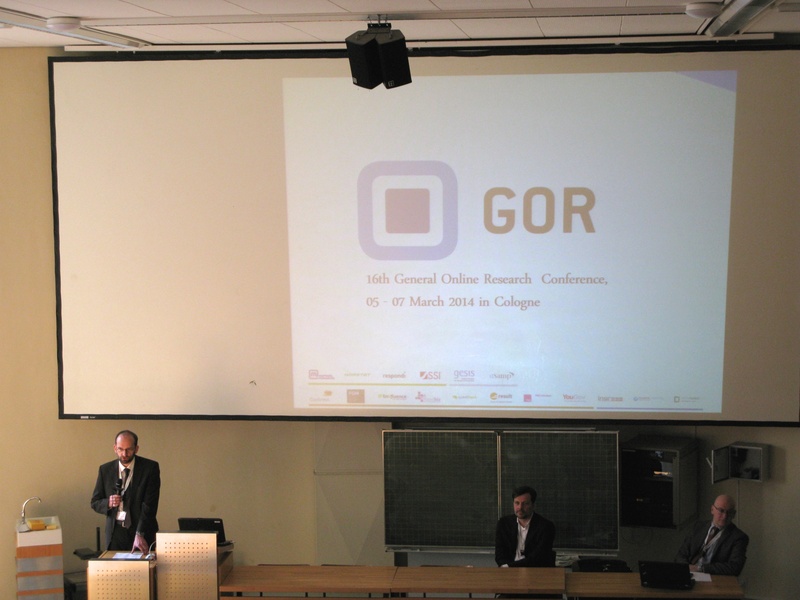 In 2014 the GOR conference will take place in Cologne with the Cologne University of Applied Sciences being the local organizer. 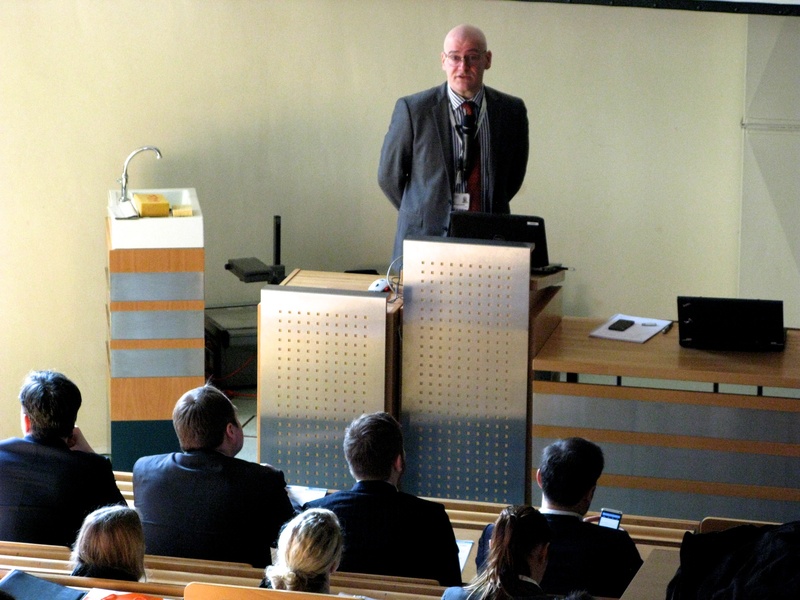 The Conference is hosted by the German Society for Online Research in cooperation with the Cologne University of Applied Sciences. 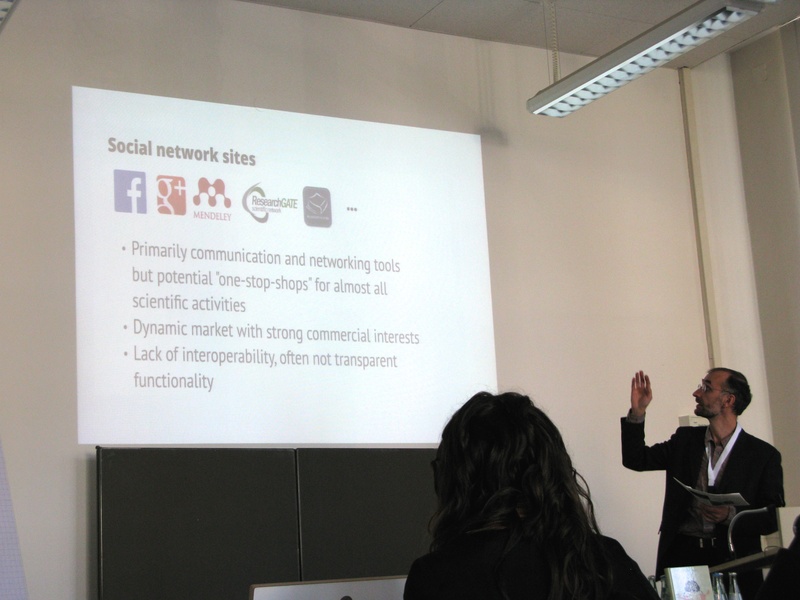 The German online platform Marktforschung.de and the Humboldt Institute for Internet and Society will be programme partners.